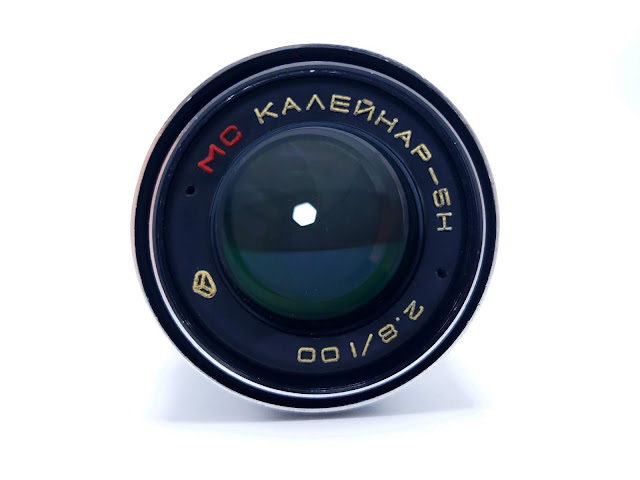 The MC Kaleinar 5N 100mm f2.8 is a lovely classic prime telephoto lens from the soviet era with excellent bokeh and some pretty impressive center sharpness. I got to spend a week or so running around with this vintage lens and really enjoyed the results I wad able to attain with it. While it's heavy enough to have your back in a fight, I found that this lens balanced pretty well on my Sony A7r2 body and handling overall was very good. I really enjoyed the pronounced contrasts this lens gave my images and the excellent background compression (bokeh effect) that I was able to attain. Despite only having 6 aperture blades, the bokeh balls I got out of this lens were pleasing and lent and artistic effect to me captures.